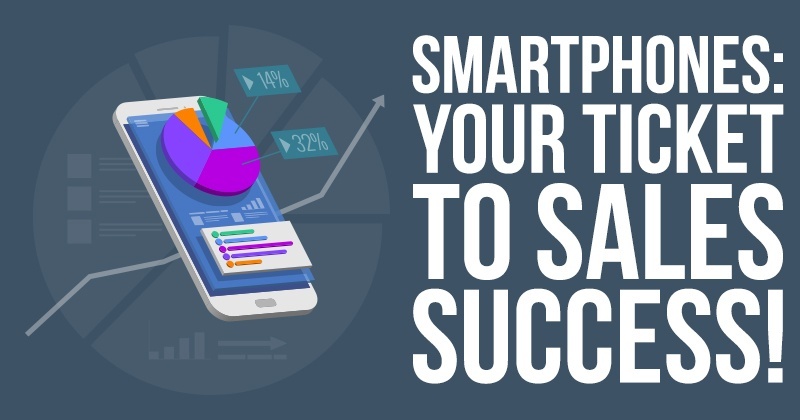 Smartphones: Your Ticket To Sales Success! Did you know that prospects are two to three times more likely to respond when they have different ways to contact you? 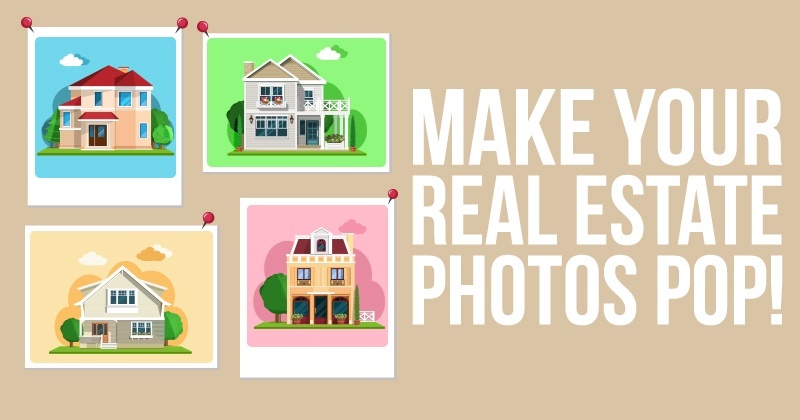 Make Your Real Estate Photos POP! 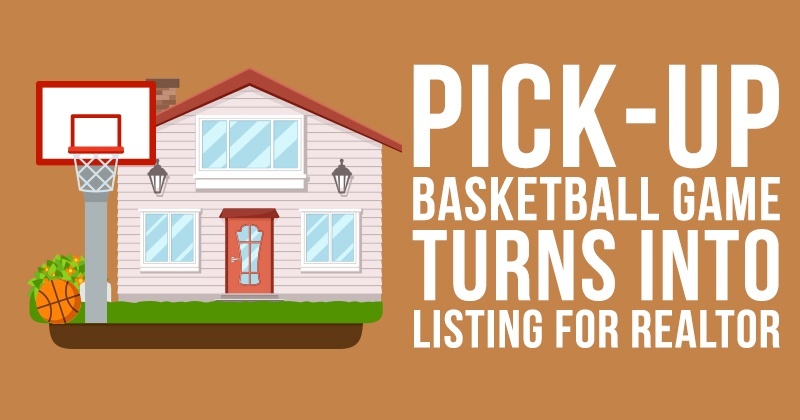 While there are many ways home buyers search for properties, most shoppers these days do the bulk of their searching online. January comes and inevitably, goals and resolutions are thick in the air. Unfortunately, most of them are destined to fail and fade. This week we spoke to a new member who just started to give his books out. Fred, a veteran realtor, has replaced giving his business cards out with books. 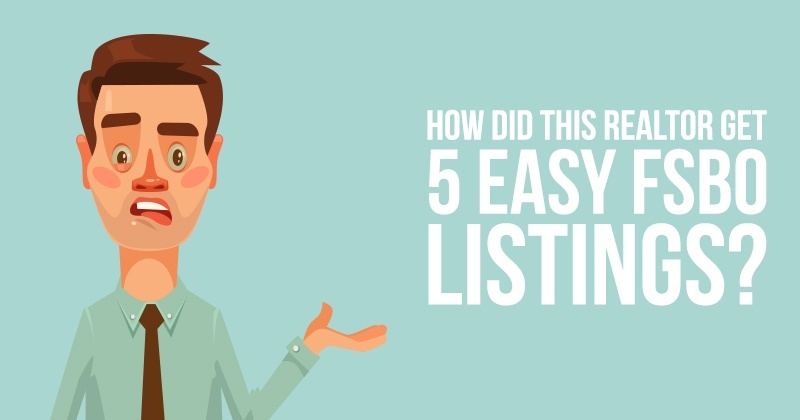 How Did This Realtor Get 5 Easy FSBO Listings? 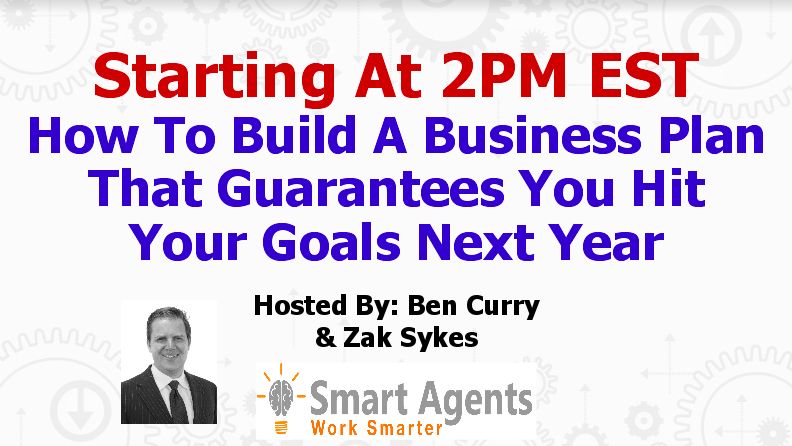 Today Ben Curry interviewed Ray, a realtor from Illinois's who has been on a roll recently listing FSBOs.